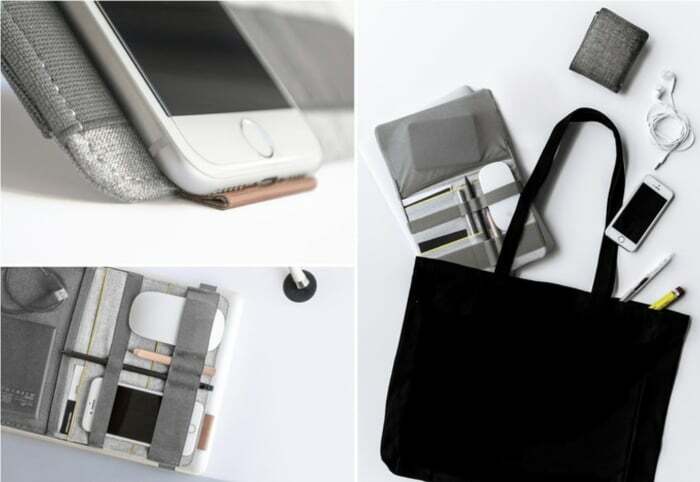 Blau based in Barcelona, Spain has created a a lightweight storage solution to help you carry your every day gadgets bringing way. 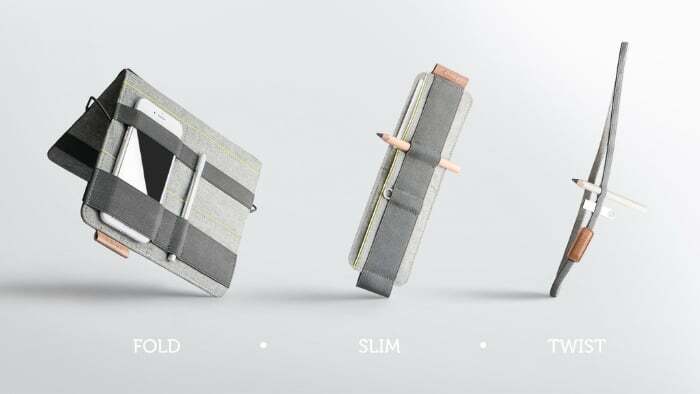 The range of smart organisers take the form of three products aptly named the Fold, Slim and Twist. Watch the demonstration video below to learn more about each and how they can help you carry those awkward EDC gadgets with ease. The new smart organise a range is now available to back via Kickstarter with early bird pledges available from just €15 or roughly £13. With worldwide delivery expected to take place during May 2019. “Digital nomads move constantly from one place to another: from a meeting room to the desk, to a cafeteria, to another meeting room… Blau is a brand focused on creating accessories for digital nomads. Our first collection has been created to have solve workers, freelancers and entrepreneurs needs of organisation and mobility. With the blau products you can have your workspace always organised, having your stuff ready to go for your next meeting. 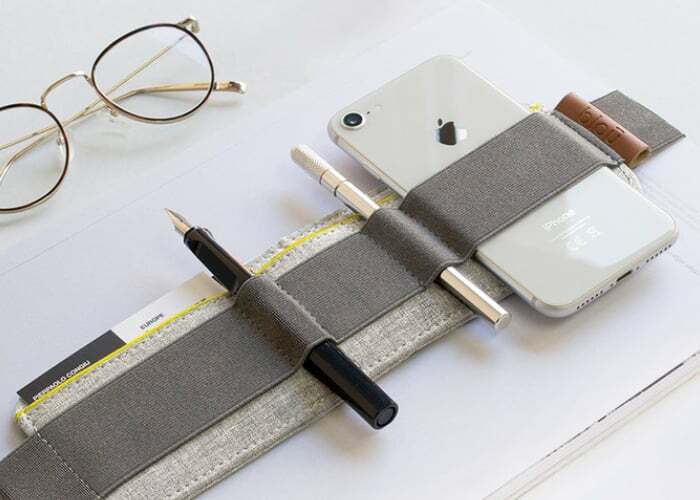 – Fold Organizer adapts to your laptop or notebook for easy transportation of your stuff, from one meeting to another. – Fits laptops of 13” and 15”. – Fits notebooks A4 and Letter size. – Innovative and unique design and functionality. – Compartments of various sizes. – Double functionality: transportation and desktop organizer. – Easy to transform and attach. – Flexible and high quality materials. – Quick access to all your stuff. or more information on the full range of smart organisers created by Blau Jump over to the official crowdfunding campaign page by following the link below.